Bellows is the music of Oliver Kalb, started in late 2010. 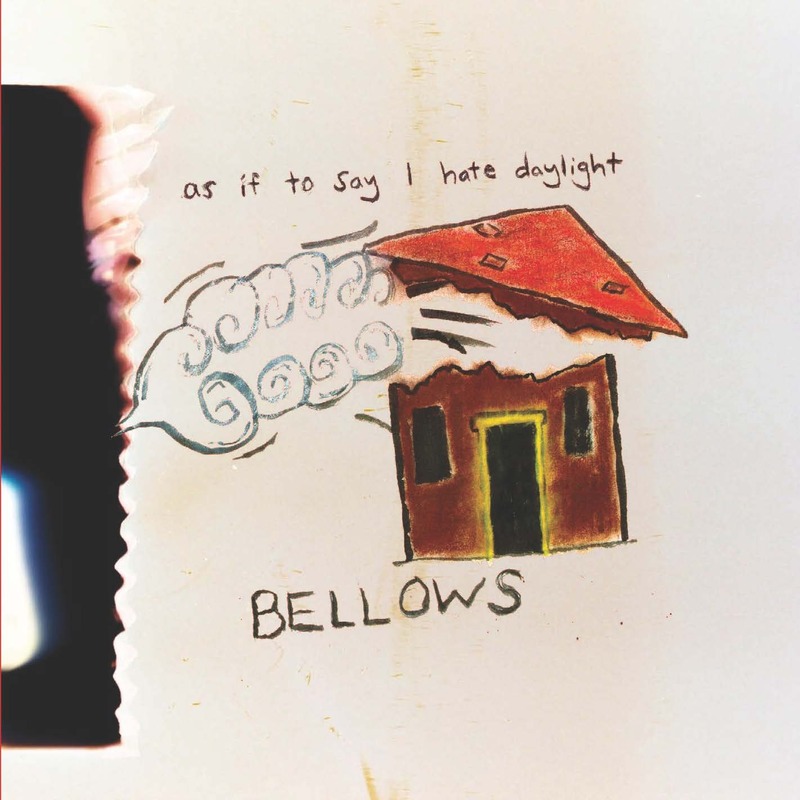 As If To Say I Hate Daylight, the first Bellows record, was recorded throughout Spring 2011 in Brooklyn, Annandale and Chatham, New York. It was self-released in August of that year. Burst & Bloom reissued the album in March 2013, newly mastered, and in new packaging. The album is recorded using one microphone, using natural and acoustic sounds that came out of the woodwork of the floor in Kalb’s house. Daylight is an album about freezing to death and thawing the ice to be summoned back into existence. Kalb says “the other voices on the album belong to my best friends, The Epoch – Gabby Smith, Felix Walworth, Henry Crawford, Jack Greenleaf, Corey Switzer, Ian Cory, Nathan J. Campbell, Stella Jones, Lucas McCaslin and Richard Gin”.